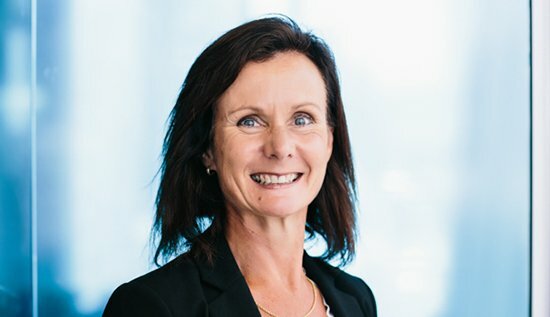 Servicing clients from the Hawkes Bay to the Wellington Region, Christine is passionate about making a real difference in her clients’ lives through provision of quality tailored advice to help each client achieve their long term-financial and lifestyle goals. She has over 16 years’ experience in the banking and financial services industry, and has been an Authorised Financial Adviser since 2011. Christine’s background includes 10 years running her own business manufacturing and marketing German designed joinery within New Zealand, and 15 years’ operating her own sheep and beef farm in Southland. Outside of work Christine leads an active lifestyle including gym training, mountain biking, water sports and travel. Christine also has a strong interest in music having studied, played and taught violin most of her life. Christine is an Authorised Financial Adviser and regulated by the Financial Markets Authority.